Home FOCUS What Happened with MGP May Happen to GFP? What Happened with MGP May Happen to GFP? The new political game played by the ruling party has resulted in creating a sense of insecurity amongst the regional parties in Goa. 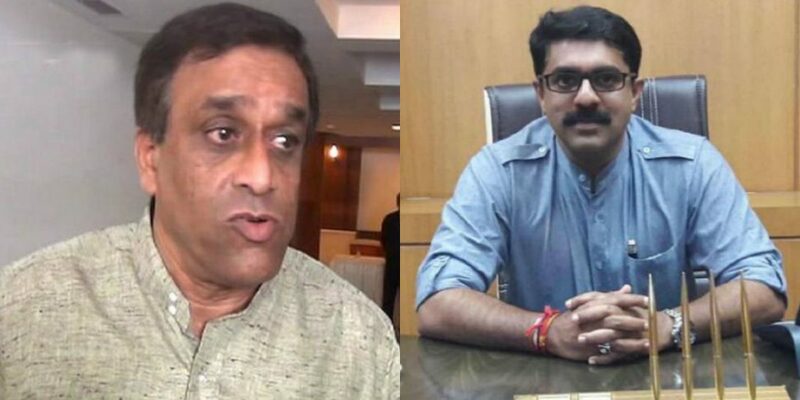 There are two major regional parties in Goa having their support extended to BJP in return of lucrative portfolios, but now the new development of 2/3rd formula has become the matter of concern for all. Whether it is the decision of contesting Shiroda by polls, or the greed of power whatever you name it, but it cost MGP its two candidates and expulsion from the ruling party. The month-long drama finally came to an end with the exit of two MGP MLAs from MGP on the pretext of prevailing discontent within the party. There is saying in Konkani “Aiz Maka Falya TuKa” that means “Today it is for me, Tomorrow it will be you” and there won’t be a much time the regional parties would realize what mistake they had made. The Goan politics has reached the level where there is no more room for the morality left, everyone had become power hungry, and ready for the horse trade. 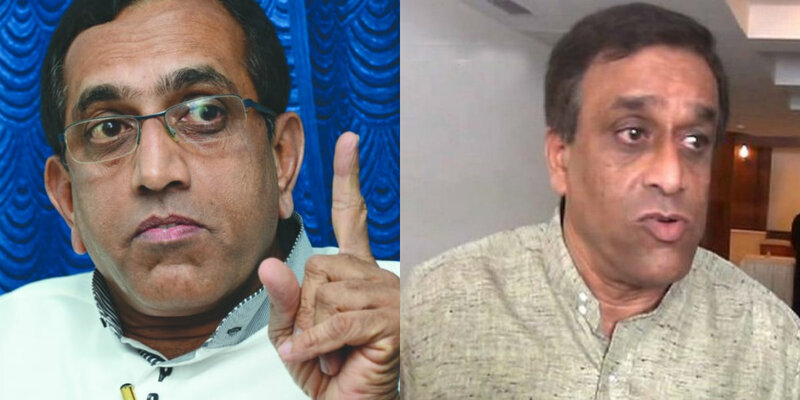 According to The Hindu (https://www.thehindu.com/news/national/other-states/in-midnight-development-2-goa-mlas-split-from-mgp-and-join-bjp/article26650969.ece) In a midnight political drama, two Maharashtrawadi Gomantak Party(MGP) MLAs Minister for Tourism Manohar Ajgaonkar and Deepak Pauskar split from the MGP and merged their group into the Bharatiya Janata Party(BJP). According to the legislatures, they had to take this step as they had been kept away from the decision-making process in the MGP, although they failed to mention as to why they waited for all these days without raising the voice about the same. It looks like the BJP in the state leaving no stone unturned to crush all the opposition and threat. The ruling party was not happy with MGP leader’s decision on the Shiroda by polls and it warned them before creating the split in the regional party. 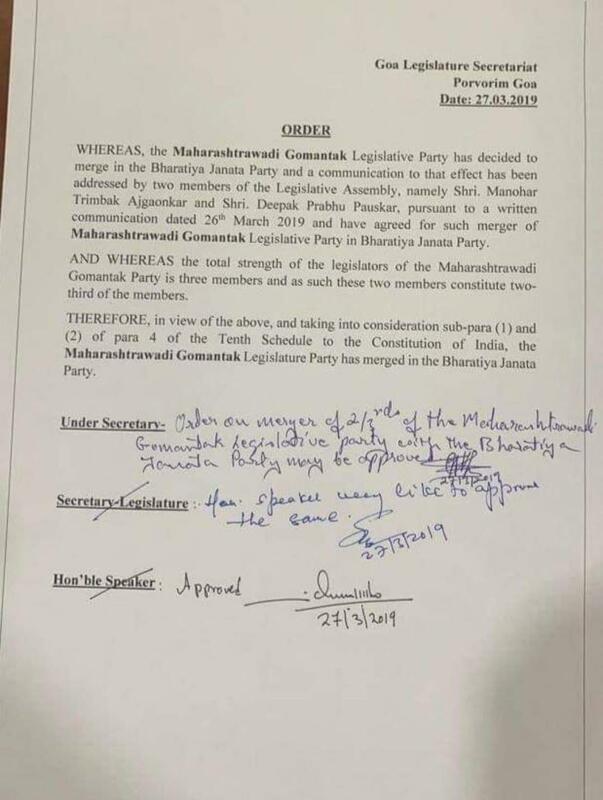 Surprisingly the whole drama took place in the midnight and the letter requesting merger into the BJP was handed over by the two MGP MLAs to Mr. Lobo at 1:45 am on March 27. 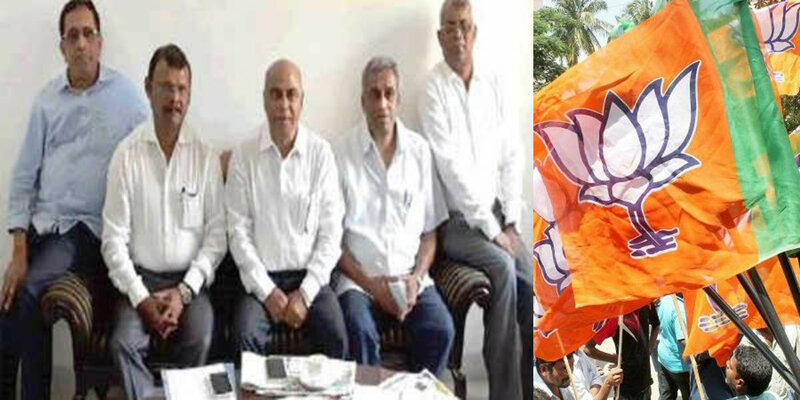 The development comes following growing discomfort between the BJP and the MGP, which came out in the open after the latter was given only two ministerial berths during last week’s government formation, after the death of the then Chief Minister Manohar Parrikar on March 17. The MGP had demanded three berths said the sources. 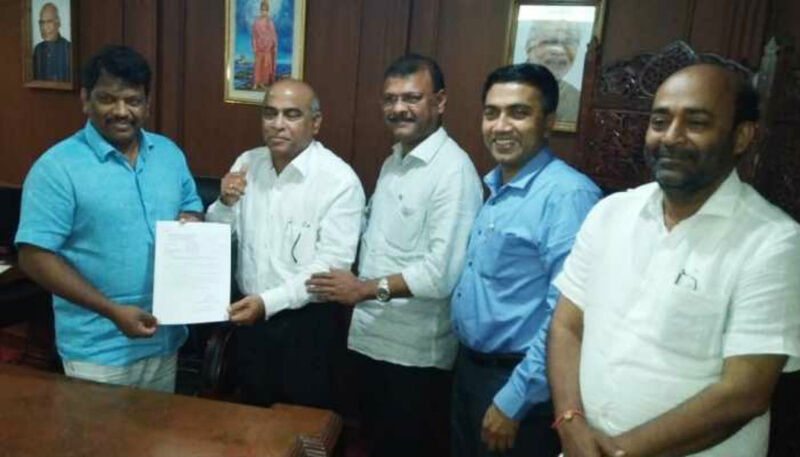 “Two MGP MLAs Manohar Ajgaonkar and Deepak Pauskar have merged with the BJP. They first split from the MGP and formed MGP-II and then merged with the BJP,” the Deputy Speaker Michael Lobo told the reporters. Whatever happened with the MGP had resulted in creating a sense of insecurity amongst the regional parties, and the GFP leader showed concern over it. There is saying in Konkani “Aiz Maka Falya TuKa” that means “Today it’s me Tomorrow it will be you” and there won’t be a much time the regional parties would realize what mistake they had made. What are your views on this ?? Previous articleWhy is Goa on Terror Alert Following the Christchurch Terror Attack?